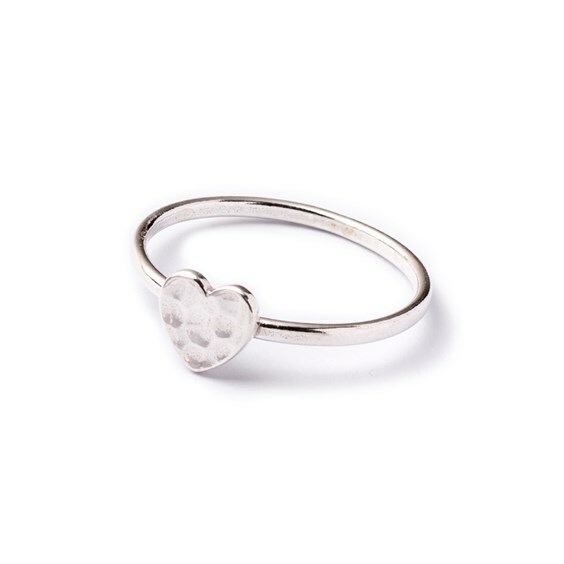 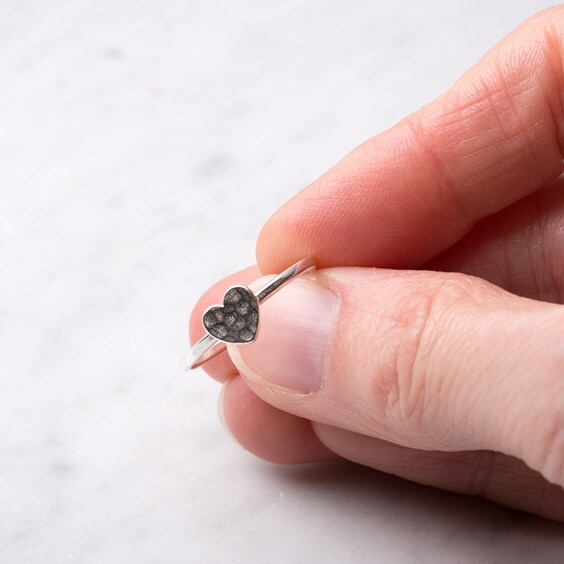 These pretty little-hammered heart rings are gorgeous. Each ring has a 6.5mm hammered heart soldered to its ring shank. 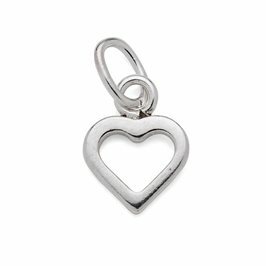 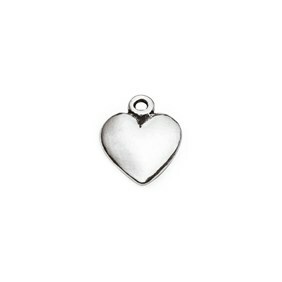 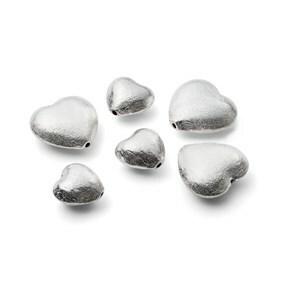 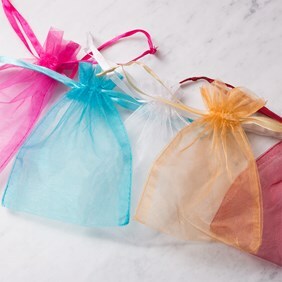 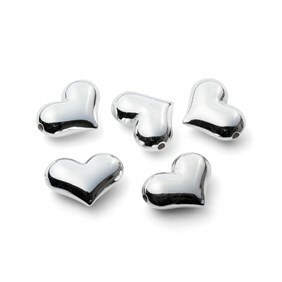 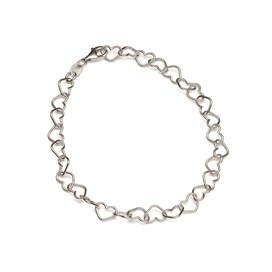 The heart itself has a smooth finished edge making it comfortable to wear; perfect as a gift or selling at craft fairs.